Probate! No court confirmation required! 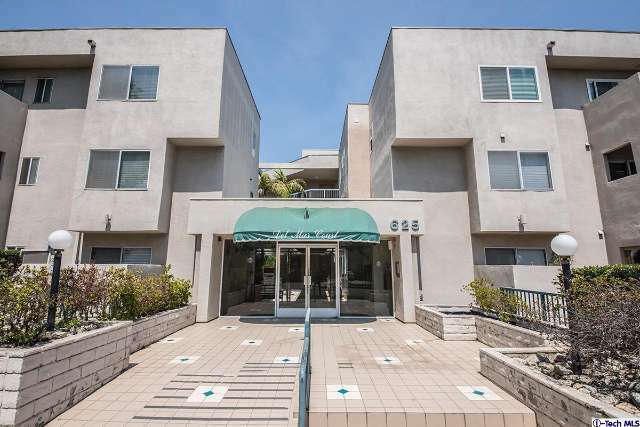 Spacious 2 bedroom, 2 Bath condo in the South Lake/Caltech area. Offers: Formal entry, roomy living/dining area with fireplace, leads to balcony. Bright kitchen with tiled counters and floors, dishwasher, and stove. Master bedroom with ample closet with mirrored doors, master bath with double sinks. Needs some TLC!